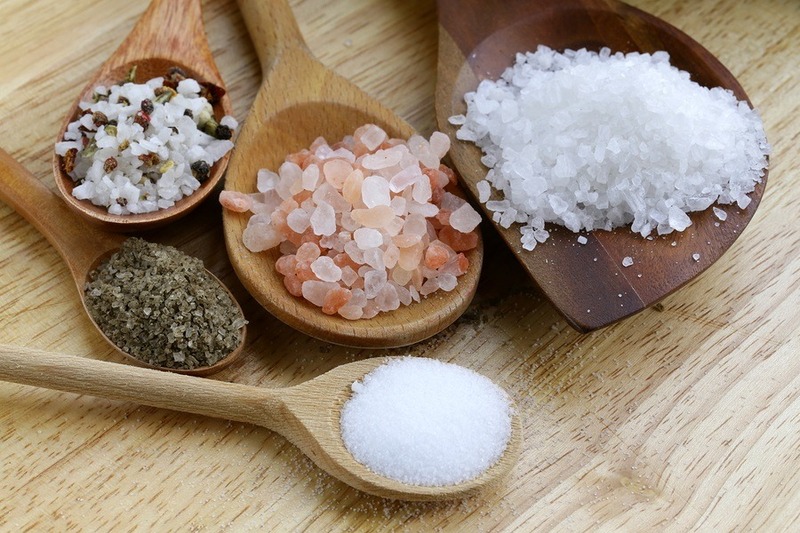 An article in the New England Journal of Medicine (August 14, 2014) studied the sodium levels in 101,945 persons from 17 countries. The scientists examined the association between sodium excretion and the outcome of death and major cardiovascular events. Sodium excretion correlates directly with sodium ingestion. 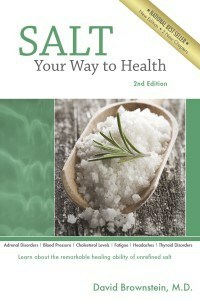 More information about salt can be found in my book, Salt Your Way To Health, 2nd Edition.